Shop online for 35 perry plastic models. 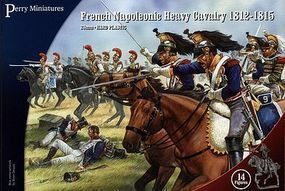 This is the 28mm French Napoleonic Heavy Cavalry 1812-15 (14 Mtd) from Perry Miniatures. 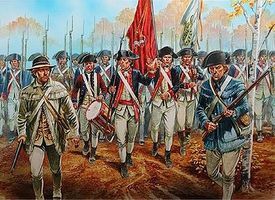 This is the 28mm American War of Independence Continental Infantry 1775-1783 from Perry Miniatures. 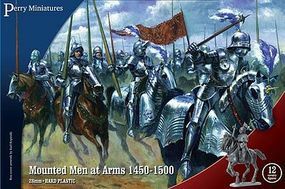 This is the 28mm Mounted Men At Arms 1450-1500 (12) from Perry Miniatures. 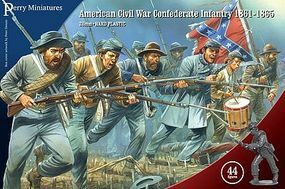 This is the 28mm American Civil War Confederates 1861-65 (44) from Perry Miniatures. 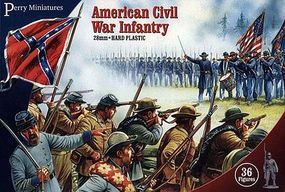 This is the 28mm American Civil War Infantry (36) from Perry Miniatures. 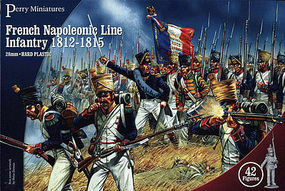 This is the 28mm French Napoleonic Line Infantry 1812-15 (42) from Perry Miniatures. 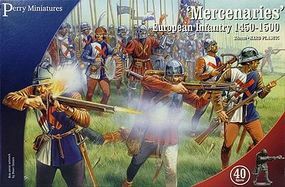 This is the 28mm Mercenaries European Infantry 1450-1500 (40) from Perry Miniatures. This is the 28mm British Napoleonic Line Infantry 1808-15 (40) from Perry Miniatures. This is the 28mm War of the Roses Foot Knights 1450-1500 (38) Plastic Model Military Figure by Perry Miniatures. This is the 28mm Wars of the Roses Infantry 1455-87 (40) from Perry Miniatures. This is the 28mm American Civil War Artillery 1861-65 (3 Guns, 3 Limbers, 18 Figures) from Perry Miniatures. This is the 28mm Austrian Napoleonic Infantry 1809-15 (48) from Perry Miniatures. This is the 28mm American Civil War Zouaves 1861-65 (42) from Perry Miniatures. This is the 28mm Agincourt French Infantry 1415-1429 (42) Plastic Model Military Figure by Perry Miniatures. This is the 28mm Agincourt Foot Knights 1415-1429 (36) Plastic Model Military Figure by Perry Miniatures. 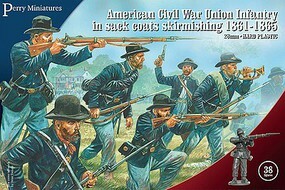 This is the 28mm American Civil War Calvary (12 Mtd) from Perry Miniatures. This is the 28mm British & Commonwealth Infantry Desert Rats 1940-43 (38) from Perry Miniatures.